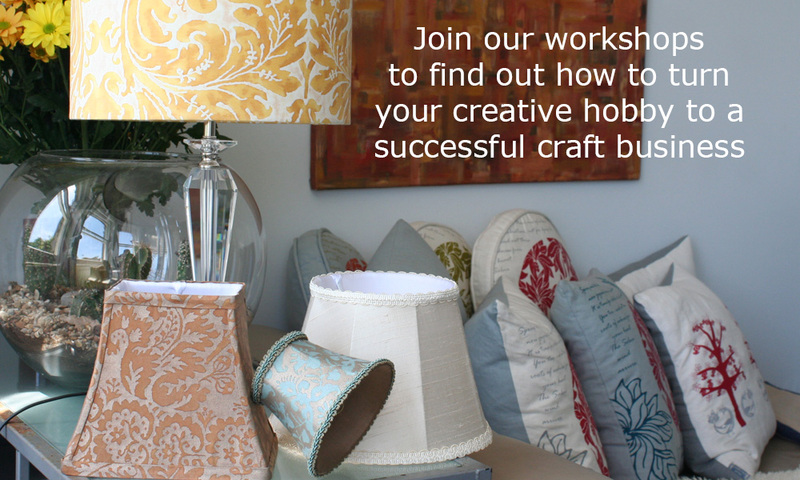 Are you a crafter and dream of starting a craft business? Are you keen on learning a new craft or improving your existing skills? My craft workshops will provide you with a craft skill as a foundation. The business start-up workshops will provide you with invaluable advice and information, so that you can pursue your dream of starting and running a successful craft business. The consultation offers an objective perspective, which is often the best way of looking at those problematic business situations that you might not usually recognise as a business owner. My aim is to be a catalyst for you and your business. I will listen to your ideas, plans and details of your business structure and give practical advice and share my thoughts with you. I will provide clarity on the aspects of your work that you may have overlooked or are struggling with. The above is made all the more possible with a positive mindset and a sense of wellbeing. Throughout each workshop and consultation session, I will inspire you to achieve that too.